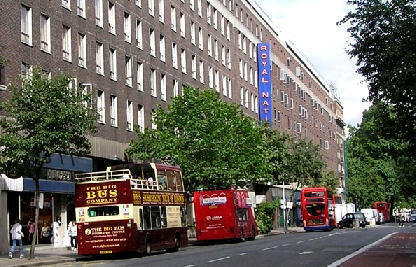 Transport Situated in the heart of the West End, The Royal National is a prime central London location for tourists. 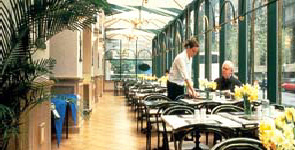 Direct connections to Heathrow Airport are available via the nearby Russell Square Underground Station and the the Heathrow Airbus stops in the hotel courtyard. Oxford Street, Piccadilly Circus, Trafalgar Square, Covent Garden and Leicester Square are all within good walking distance and the British Museum is less than five minutes away. The Royal National is a landmark in London. All bedrooms have private bathroom, colour television with cable channels, direct dial telephone and tea and coffee making facilities. 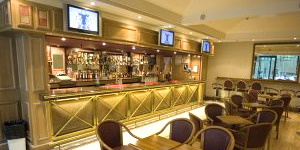 Also available to guests are the popular Pavilion Bar and self service restaurant. 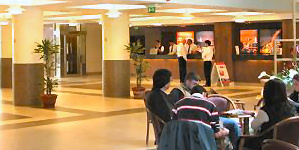 Within the public areas are gift shops, bureau de change, bars and a pub. There is also an underground car park. Swimming pool and health club facilities available close by. 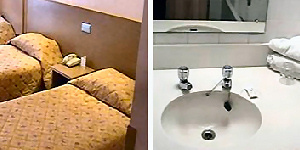 Our Comments We warmly recommend this extraordinary hotel. A favourite of tourists and families for many years. 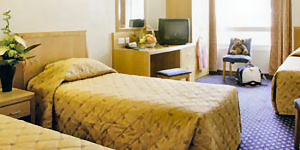 Well located in the centre of London and competitively priced.